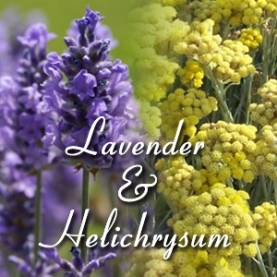 Brings together the healing benefits of Lavender & Helichrysum. An anti-inflammatory hydrosol for all types of wounds, rashes, burns & skin complaints. Helpful for reducing scarring & inflamed skin.